Easter is fast approaching, come April 1 – a day not only reserved for April’s Fools – how will you be celebrating the death and resurrection of the Son of God? Knowing most of you, which I don’t but can make an educated guess, it won’t be at church, which is how most decent God-fearing folk would. Instead, I’m pretty sure most of you heathens will be stuffing your face with chocolate Easter Eggs as you watch The Passion of Christ on Film 4. The problem with Easter is the range of chocolate which is available for you, there’s so many that you are positively spoilt for choice. 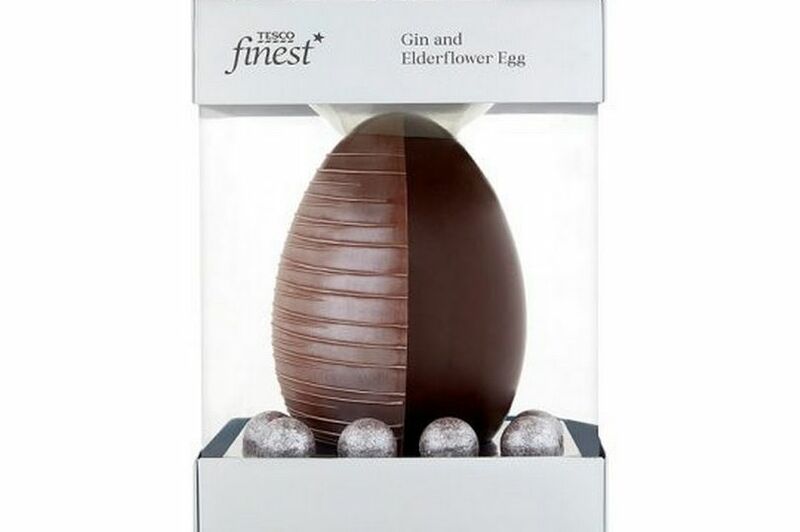 If the idea of chocolate eggs appears childish to you though, don’t let age be a factor as Tesco are now selling their own range of gin and elderflower flavoured Easter eggs. It’s available now in all good Tesco stores across the UK, as well as online, for £10. For that price not only are you paying for alcohol-infused chocolate but also some very nice packaging. You get what you pay for I guess. 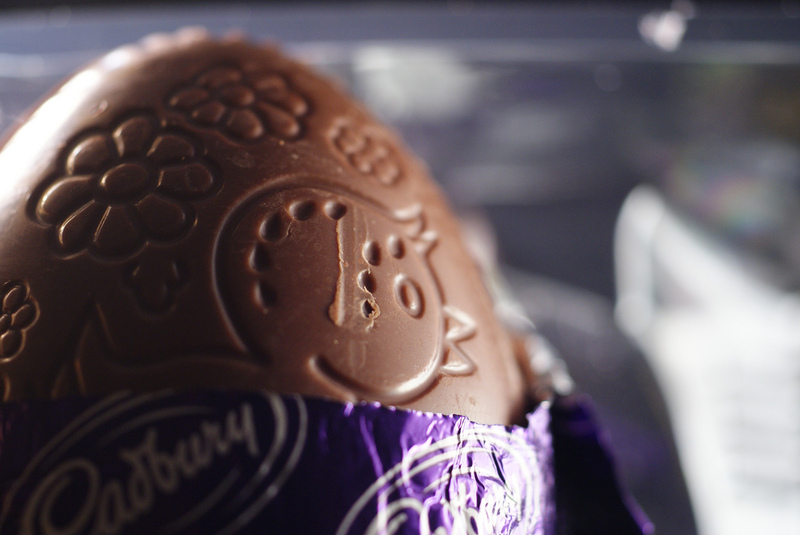 If hollow chocolate eggs aren’t your thing Tesco is also selling solid Easter eggs which are available in milk, dark chocolate, white or caramel chocolate. Produced by the Solid Chocolate Company, it’s basically three-quarters of a kilo of pure Belgian chocolate – a chocolate addicts very own nirvana. 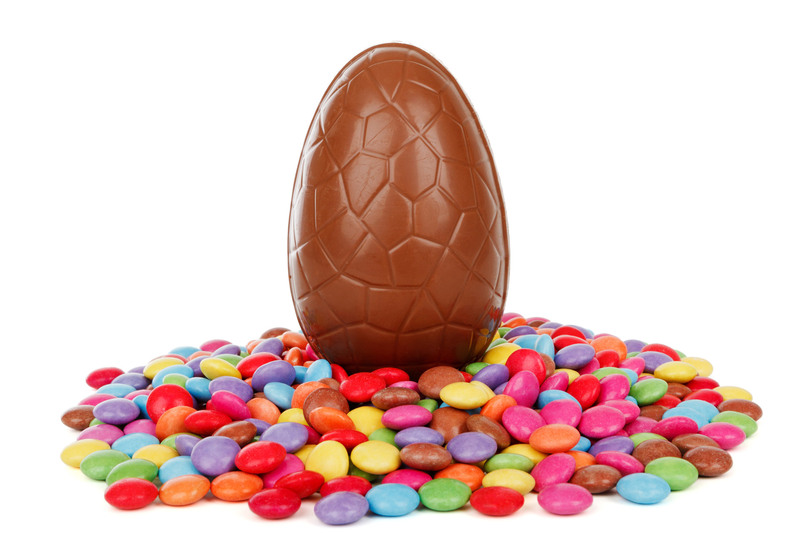 Not to be outdone, major chocolate manufacturers Cadbury’s have transformed their popular Daim bar into an Easter Egg with the hollow inside interspersed with little pieces of Daim or fruit and nut. Just yesterday Morrisons announced they are selling Game of Thrones-themed Easter eggs. Their ultimate ‘Dragon Egg’ measures at 20 centimetres high, weighs 240 grams and is made from rich Belgian milk chocolate too. This is finished off with a dusting of ruby red and gold lustre. The Dragon Eggs are exclusive only to Morrisons in 430 stores across the UK, while it’ll cost you less than an actual Dragon’s Egg you’ll still have to fork out £6 to get your hands on one. That being said at least it won’t require you to take out a loan from the Iron Bank, you know how stringent they are about getting their money back (plus interest).